Hello everyone, hope we are all doing fantastic. I want to use this opportunity to say a very big thank you to everyone for your love, support and encouragement. For turning up on the 10th of October, to let your presence count at the event to form the largest human awareness ribbon. God bless you immeasurably. I didn’t even realise how impactful the cause was, I was moved to tears a few times by the selfless people who cancelled other appointments to be at the event. Money is not needed always to make impact! School students, old, young, boy, girl converged and in unison we sang regardless of our differences, we stood as a nation fighting for a cause. It was also good meeting some of my readers. I don’t want to bore you with statistics concerning breast cancer but I hope you learnt a few things from the The Pink Diary series. – Be your own competition, always strive for the best possible at every point. – Continuous improvement is essential. 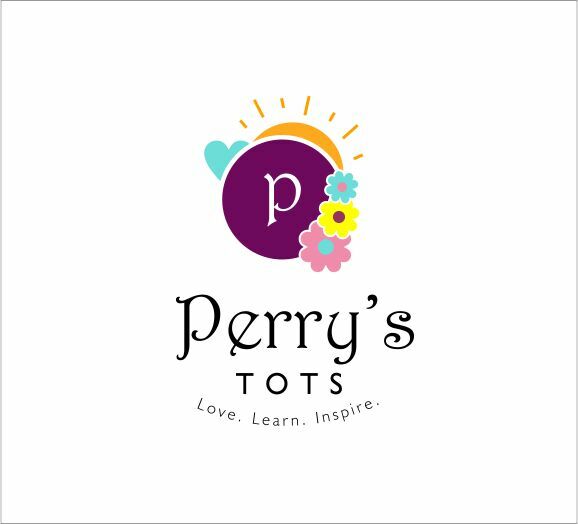 Up Next on Perry’s Tots: My Hero. PS: I’m now @adeperoajayi on all social media platforms, don’t forget to like, share and follow. The Change That Begins With You! Medical Doctor. Creative Entrepreneur. Blogger. Blogging on Life, Fiction, The Things That I Love And Inspire Me. My 31 Day Social Media Fast Experience. My Top 5 Favorite YouTube Channels. Kindly buy my first book now on Okadabooks. Click Image. Kindly click image to order.